Reverse seasonal affective disorder affects less than 1/10th of overall SAD cases, according to the National Alliance on Mental Illness, but just like winter-onset SAD, reverse seasonal affective disorder returns every year at about the same time. While winter SAD is linked to a lack of sunlight, it is thought that summer SAD is due to the reverse—possibly too much sunlight, which also lead to modulations in melatonin production. Another theory is that people might stay up later in the summer, throwing their sensitive circadian rhythms in for a loop. Interestingly, summer SAD and winter SAD seem to be prevalent in areas that are particularly prone to warmer summers. In other words, people in the southern U.S. tend to experience summer SAD more so than those in the north (and vice versa). Melatonin is a powerful antioxidant and free radical scavenger that serves to protect the brain. 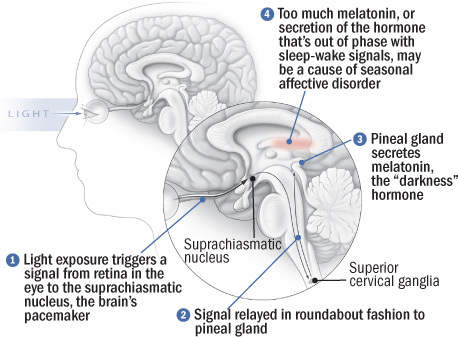 However, more importantly, melatonin’s immediate precursor is the neurotransmitter serotonin, a major player in regulating mood. By reducing melatonin production, SAD increases the risk for depression and other mood disorders. 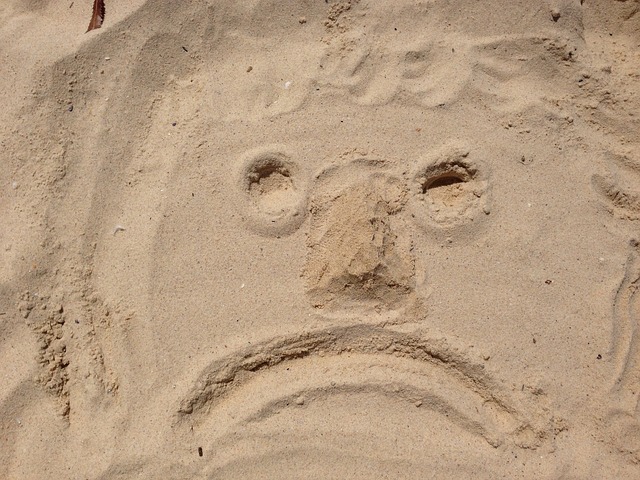 Research also suggests that high temperatures might also play a role in reverse SAD. 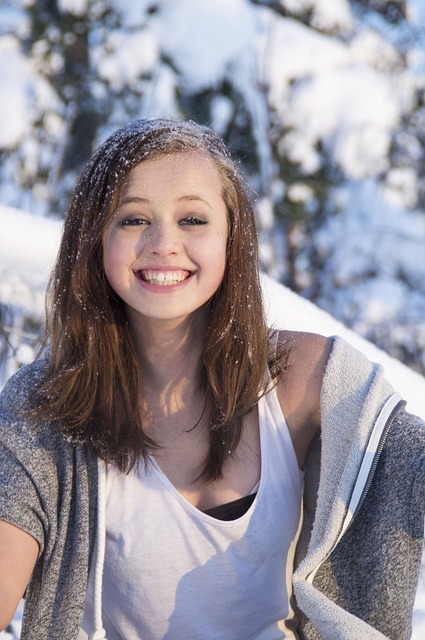 Notable differences between summer and winter SAD are that summer SAD individuals may typically feel manic, whereas those with winter SAD lack energy. Georgetown University psychiatrist and professor, Norman Rosenthal, who first described and coined the term Seasonal Affective Disorder, notes that the drop in temperature can be calming for those people, who might otherwise find the summer heat oppressive and agitating. Unfortunately, there are few studies devoted to understanding reverse SAD, likely because it is less well-known than its counterpart. In addition, individuals who might be affected by reverse SAD may be misdiagnosed with major depression, anxiety, or dysthymia. Because it is fairly esoteric compared to winter SAD, many people who become depressed in the summer may not realize they have SAD. They may simply think of their bouts of depression as new events rather than parts of a pattern. Researchers think it may also have a genetic component; more than two-thirds of patients with SAD have a relative with a major mood disorder. So next time your friends decline an offer to go sun bathing or cavorting in the heat of July, consider that they might not actually be flaky, but suffering from what hipster diva Lana Del Rey calls “Summertime Sadness.” As the next few months go by, those who experience reverse SAD will take comfort in knowing that the winter months can bring nothing but bliss with the gloriousness of gray skies, 15-hours of darkness, and bone-chilling winds. On the other hand, I can be found inside. With a book. By a fireplace. Where it’s warm. Really warm. 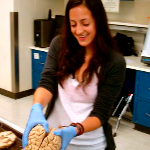 Lina Jamis is a 2nd year student in the Anatomy Graduate Program. She works in Dr. Christopher Yengo’s lab studying molecular motors and human deafness. Lina enjoys ultimate Frisbee, Crossfit, and general nerdiness. Also see Caitlin Millett’s earlier post on SAD during the winter months here. Brilliant.dark evenings approaches.clocks get turned back this weekend.happy days. ← Why Does Hershey’s New Logo Look Like the Poo Emoji? Neuroscience Explains.